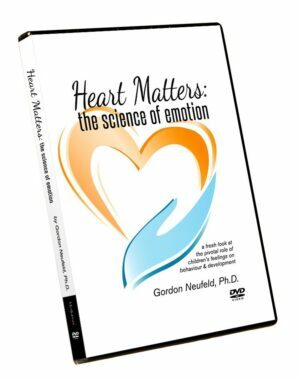 Video recordings of Dr. Neufeld’s presentations, available for purchase and download. 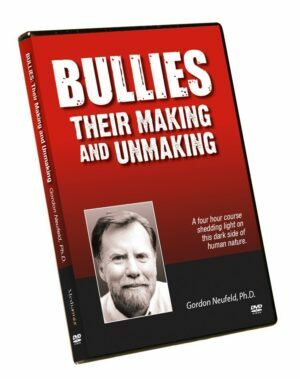 Audio recordings of Dr. Neufeld’s presentations, available for purchase and download. 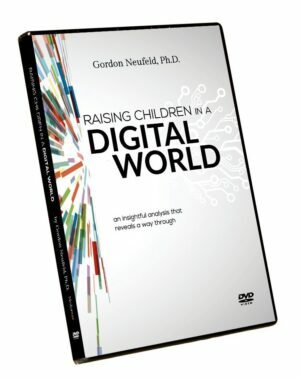 Neufeld-specific published works, such as our esteemed Children’s Book List.